It’s just a matter of weeks before you sing ‘Jingle Bells’ for Christmas. Which means festive time is just around the corner, and obviously more parties are waiting to see you on a good saree. 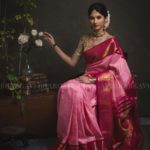 As any devoted saree loving women, we are excited and already splurging our money on another round of year end shopping. But wait. 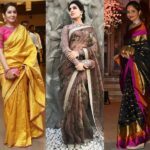 Are you planning on sarees for this winter get-togethers? 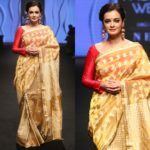 Can you wear any saree? Yes, of course. However, there is section of color palette which are so welcomed to sport on the days of chill breeze. They enhance the cool mood of wintery days and bring the true icy vibe of the season on your look. Let’s check out the colors that are so apt to wear on the coming winter season. 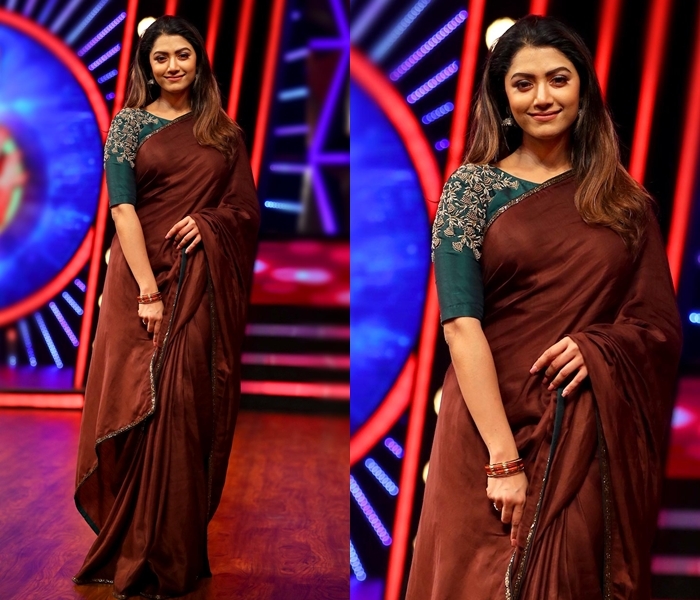 Winter is the official time to wear deep brown sarees, that are attenuated with subtle embellishments. Either go for oxidized silver jewellery, or a bold stone jewellery depending on your mood, and how dressed up you like to look. Shades of burgundy are a delight to catch on frosty days. It just cast a magic spell and add a dose of aura to reflect the murky mood of the season. Wear it with bold brass jewellery and smoking hot eyes. We promise you will look ravishing. Deep blue shades are perfect partner to drape on winter. 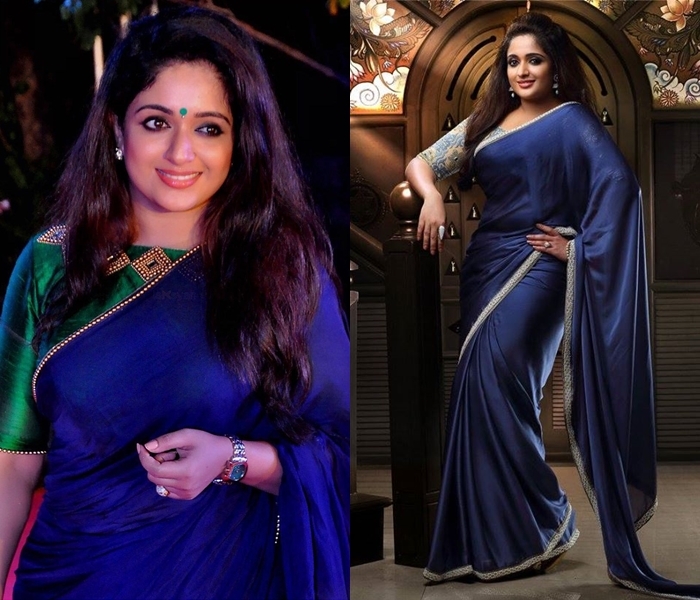 Try a silk or satin finish saree to look enchanting. Add silver or sapphire studded accessories to perk up the look. Not the bold bright red. Rather deep red mixed with maroon are a sure way to create impression on your year end parties. Keep your eyes dark and wear a brown lipstick to nail your look. This classic color will get you tons of stealing glances when you flaunt it on a late evening event. Opt for bold brass statement jewellery and metallic accessories to round off this saree style. 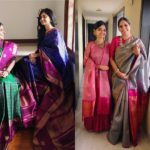 These are our favorite picks of saree hues that will let you embrace this winter with all the grace. Dressing up is good, when you do it in sync with the season; it is all the more exciting. What do you say? Want to Look Artistic? 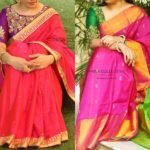 Try Printed Pure Silk Sarees!